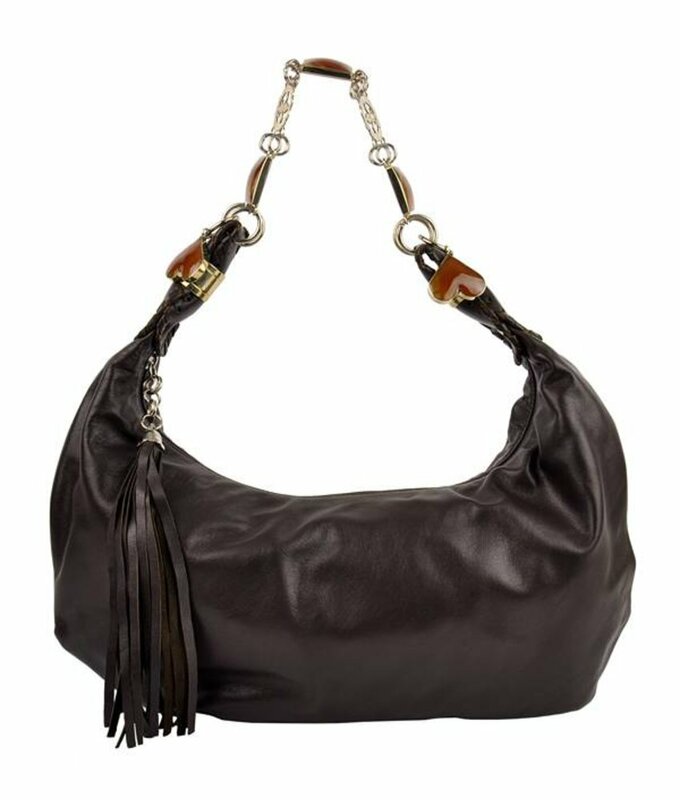 Chic handmade dark brown shoulder bag from nappa leather with handle from alpaca and onyx stones. 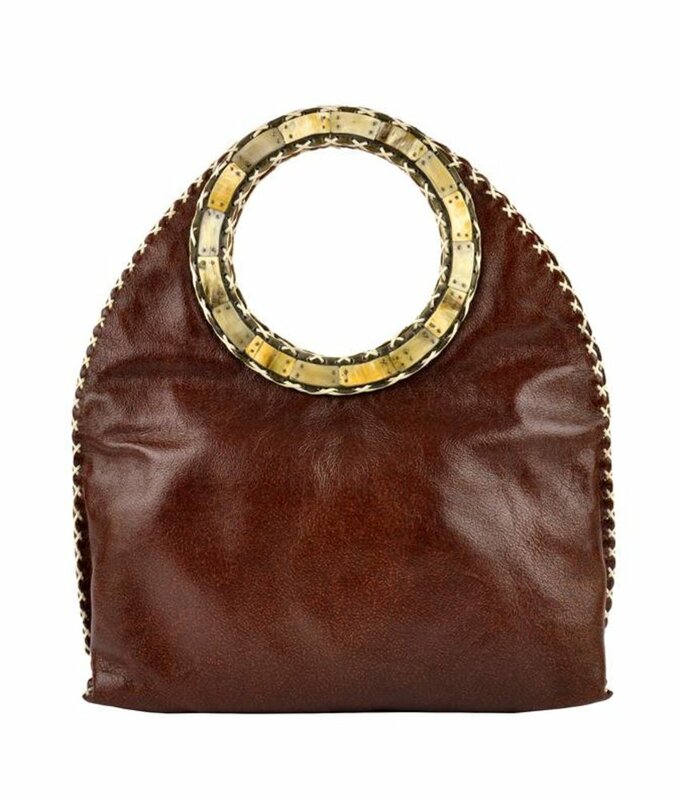 Elegant handmade handbag from very smooth leather. 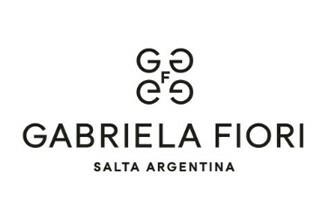 Gabriela Fiori is an exclusive brand with high quality Argentine leather goods. With a fine collection of unique designer handbags and shoulder bags for women. The Argentinean designer Gabriela Fiori is an architect by training and passionate about fashion. It stands out today in the field of high-end leather goods for its avant-garde creations sublimate the ancestral know-how of local crafts by the elegance of contemporary design. Its exclusive collections and original bags and luxury belts are handmade by talented artisans of the province of Salta. 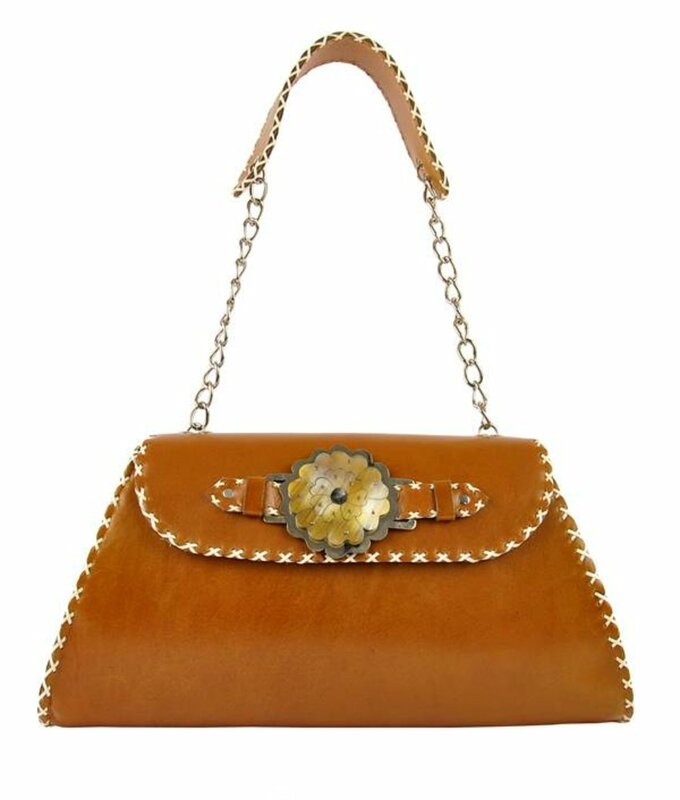 The Queen of the Netherlands, Máxima, also loves to wear a beautiful bag of Fiori. Gabriela Fiori uses only the finest materials derived from agriculture that respects the environment. This Argentinean designer has a unique style with attention to fine details and she only uses the best materials. So if you want something completely different? Pick a Fiori bag!